Please ensure that pupils arrive in time for the start of their class wearing the prescribed uniform. Hair is to be tied back neatly at all times - COMPULSARY BALLET BUN for all ballet classes. Under no circumstances is chewing gum allowed in the building. The Principal would like to respectfully remind pupils and parents that Procter Dance Academy cannot be responsible for any persons other than those under tuition during their class. Any accidents or injuries must be reported to the Principal. Every effort is made to safeguard property, however the school cannot be responsible for items that are lost, damaged or stolen and would urge pupils not to bring unnecessary property or valuables to classes. Ballet is an art form created by the movement of the human body. It is theatrical – performed on a stage to an audience utilizing costumes, scenic design and lighting. It can tell a story or express a thought, concept or emotion. Ballet can be magical, exciting, provoking or disturbing. At PDA we follow the syllabus of the Royal Academy of Dance. Modern Theatre dance is a rhythmic dance style, which originated in America before travelling to the rest of the world. It is often seen on the stages of musical productions and is known for its theatrical qualities. The style uses travelling steps, high kicks, leaps and turns which all need strength and flexibility. This is a highly energetic dance style. At PDA we follow the syllabus of the Imperial Society of Teachers of Dance. Tap has evolved as an American dance form, popularized throughout the world, with debate about its origins coming from African dance, Irish dance and/or clog dancing. The dancer uses their feet to strike the floor, beating out different rhythms, with dancers wearing tap shoes, which have small metal plates on the toe and heel to give the distinctive sound. Tap dance is a theatrical art form often seen on stage in musicals. Freestyle jazz developed in the early 80’s. Today backing dancers seen on television and shows will be dancing some form of freestyle dance, and most of the dancers will have studied ballet an other dance forms. 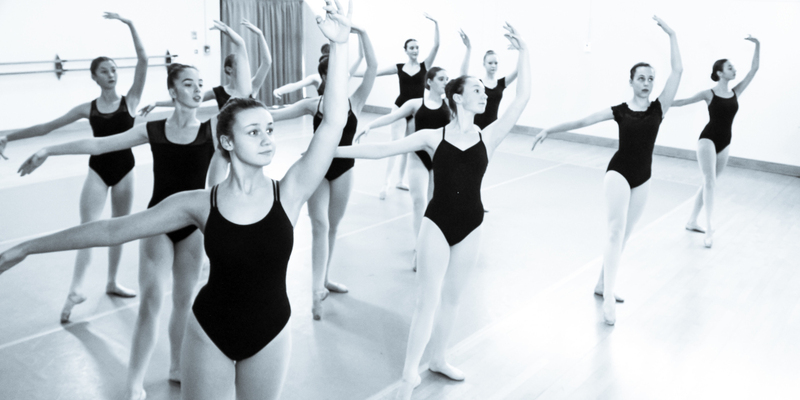 Our jazz classes are energetic and fun with the focus on current styles in the dance and music industry. Combining song, dance and acting all at the same time. This class introduces you to the fundamental techniques to perform some of the famous musicals and more, and is the perfect way to explore the magic of musicals.